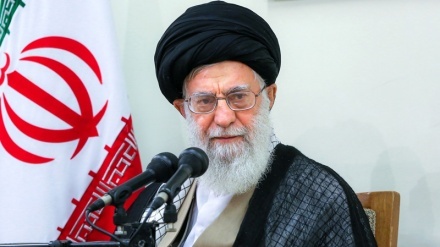 Iranian senior cleric said on Friday that FATF is rather used by the United States America to intensify its sanctions against Iran. 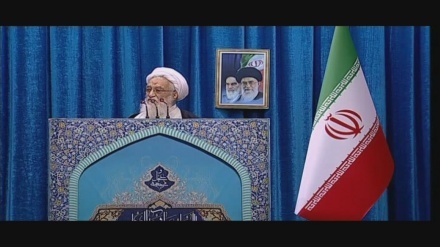 Iran Press/ Iran news: Tehran Provisional Friday Prayers Leader Ayatollah Mohammad Ali Movahhedi Kermani said the Financial Action Task Force (FATF) is only a means for the United States to extend sanctions against Iran and exercise its economic hegemony over other countries. 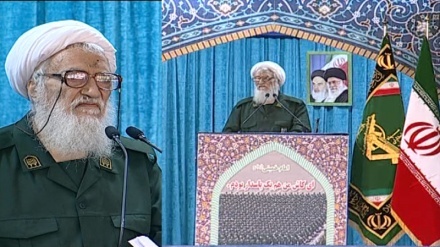 The senior cleric added that while the US and European countries claim the task force is meant to monitor financial transactions to counter money laundering and terrorism, they are in fact using the FATF standards to justify their own actions and lay pressure on others. He then praised the regional nations’ spirit of resistance, saying that people’s resistance against the terrorists was the main factor behind ISIS defeat and the US’ withdrawal from Syria. Iran MP: "We reject FATF, a foreign organisation, telling us how to amend our domestic legislation"